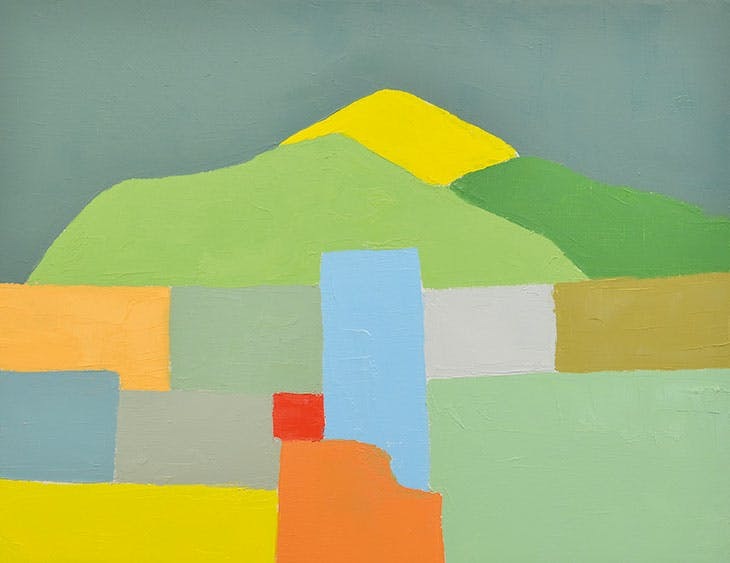 Gabriel Coxhead interviews artist and poet Etel Adnan whose work is on view at the Zentrum Paul Klee, Bern, through October 7, 2018. Adnan remarks: "If I were just a painter, maybe my work would have been different, more encompassing. But my writing is rather pessimistic, because of the angle of history I got involved with, being born in Beirut. Also, it’s because words are social. I think it’s more natural if an event bothers you to express it in words. Art also is a kind of language – but it’s a language of feeling. When I paint, I am happy. I am both an optimistic, happy person, and caught in and aware of tragedy."